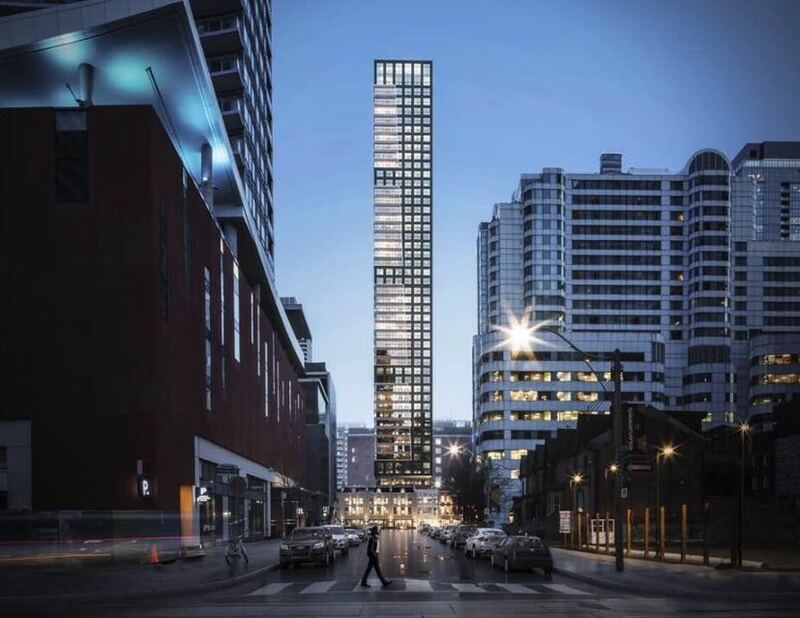 Empire Maverick Condos is a new preconstruction condo development by Empire Communities located at 333 King Street West in Toronto (King/Blue Jays Way). 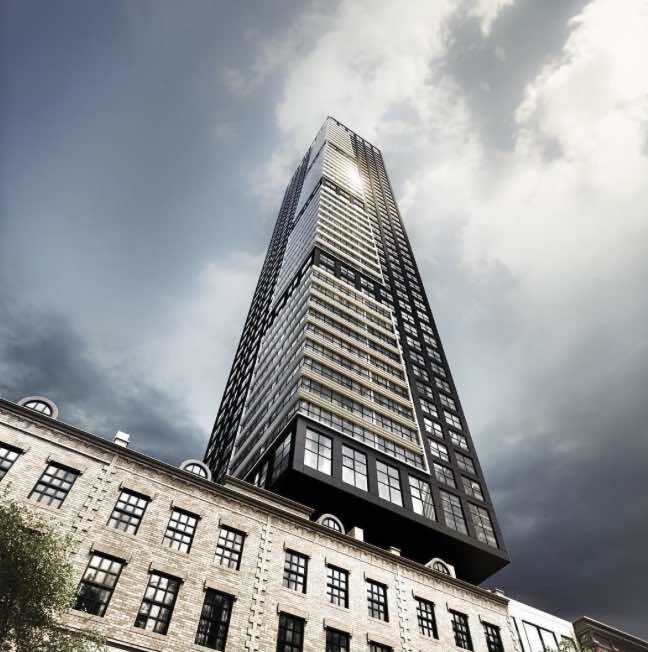 Empire Maverick Condos will be 49 storeys with a total of 327 condo units. 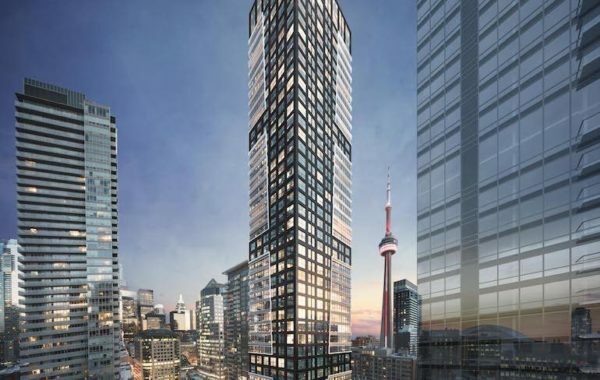 Estimated completion date is set for March 2022. 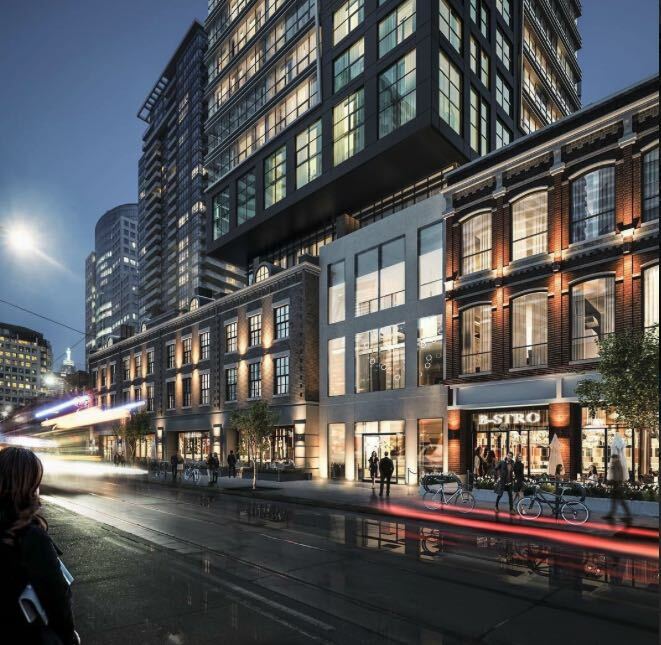 Empire Maverick Condos will feature ground floor retail and a 5th floor sky lobby. 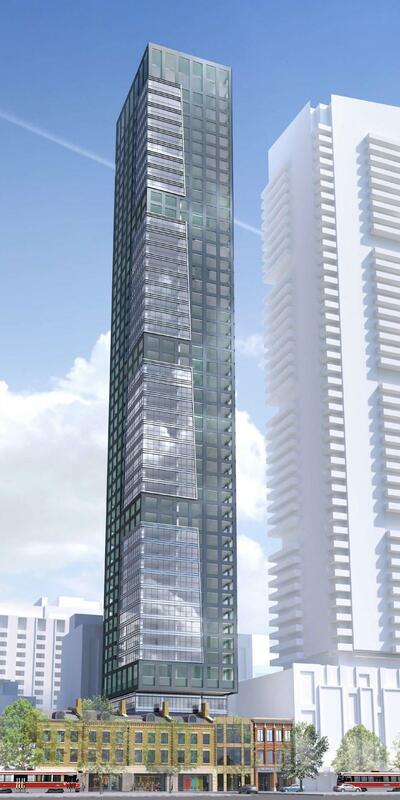 Residential units will be starting on the 6th floor.